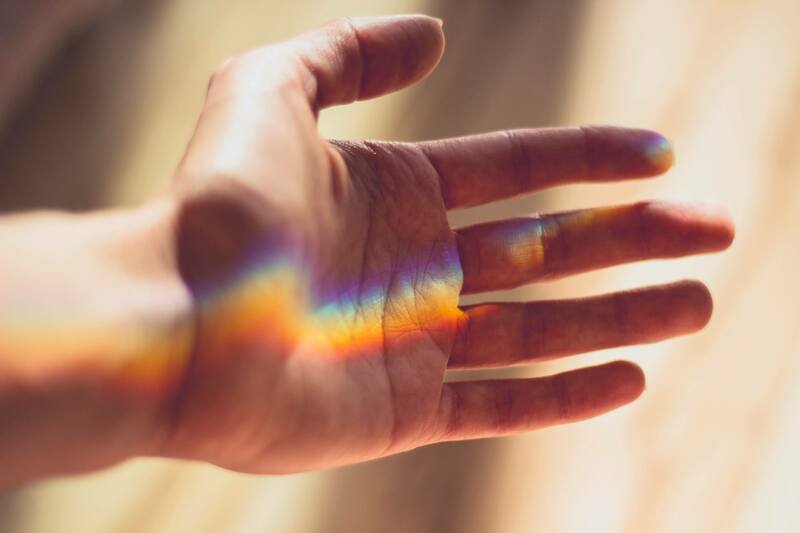 If you are an empath (or hypersensitive) or if you think you are on, you have a wonderful gift between your hands… but you need to learn how to use it! to be everyone’s “shrink”, while nobody is really interested in how you are doing. When it is pushed to the maximum, this situation will lead to a feeling that your spirits are really low. sometimes, it can even lead to burnout, or the outbreak of illnesses and incredible pain. I’be been through all of the above, but let me reassure you: it is perfectly curable 😉 That is why I am offering articles on my blog to help you cope, as well as a one-on-one coaching sessions to assist you in getting back on tracks. to use your empathy gift to serve the world without getting exhausted. Is your Empathy killing you?